Email your co-ordinator with any enquiries. See HERE for age group co-ordinators contact details. This is a common question and one that is important for our members to understand. 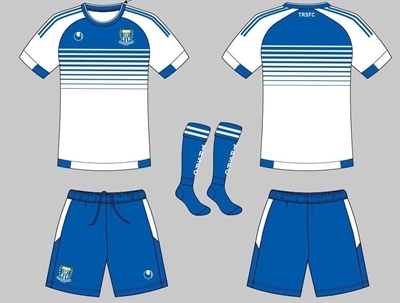 * New players joining TRSFC will be provided with a playing kit (jersey, shorts, socks) in their first season at the club. Please order the NEW MEMBERS PLAYING KIT through the online uniform shop when registering. This is only available to players who did not play at Taringa Rovers in 2018. * Komodo fees include a $100 enrolment acceptance fee paid to confirm a position in this squad following trials. New players are required to purchase playing shorts and socks through the online uniform shop when registering. Returning players do not need to purchase anything if they still have socks and shorts from last season. Divisional players are provided with a numbered playing shirt by their coach for use during the season and do not need to order a playing shirt. * BYPL and Div 1/2 fees include a $100 enrolment acceptance fee paid to confirm a position in this squad following trials.